We just love exploring Barcelona’s best bars. Their number, variety and amazing quality make the city an endless playground of discovery! Join Josh on his journeys as he catches up with Bruno, the owner of “Old Fashioned” in Barcelona, and gets the lowdown on what makes Barcelona great. There are just so many options when it comes to enjoying awesome nightlife and a drink in the city. There are thousands of options, and we want to make sure that when you are here in the city, you are clued up on the hottest spots and can really your time here. That’s why we have started a little series to show you some of the best bars in Barcelona that you just need to check out. 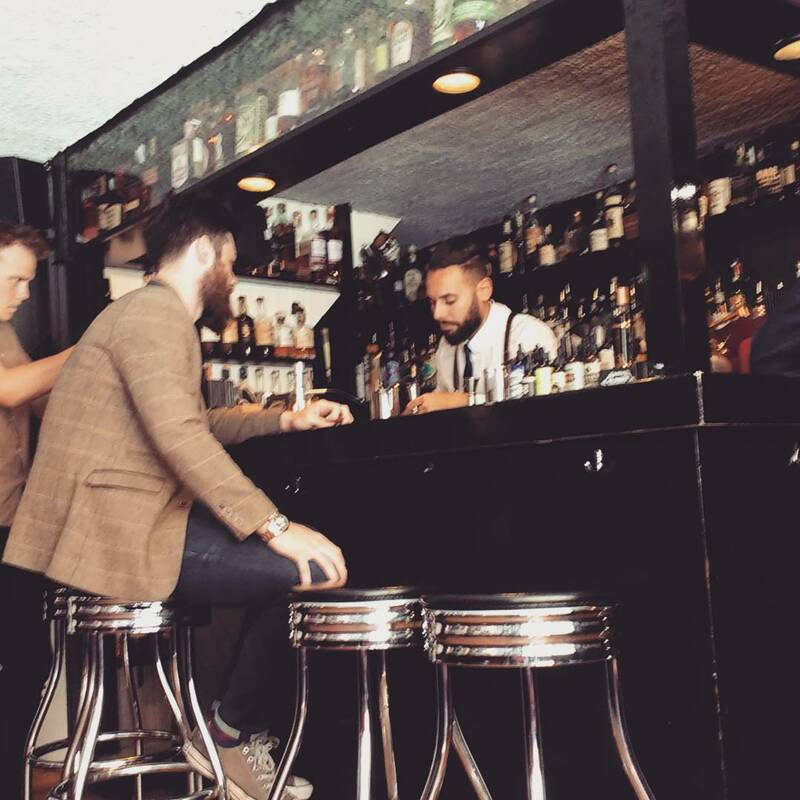 We want along with Josh to Old Fashioned, what is undoubtedly one of the city’s coolest bars. A behind the scenes shot from our shoot at Old Fashioned. We want along with Josh to catch up with Bruno, the owner of Old Fashioned. We chatted about whisky, what makes a great bar and why Barcelona is one of the best places to own a bar. As you can see, we had a great time at one of the best bars in Barcelona. Have you been to Old Fashioned? Is there another bar that you would like us to check out? 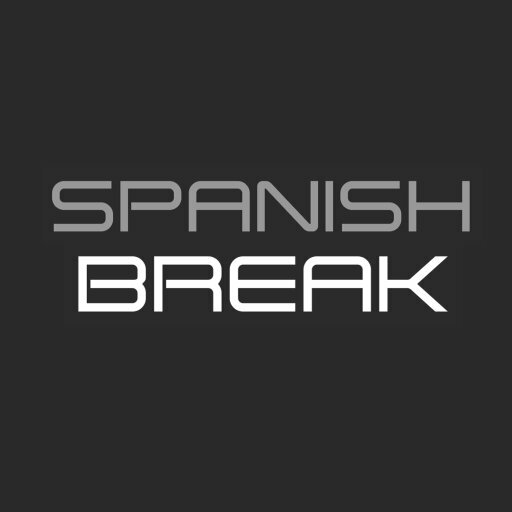 We are based right here in Barcelona and if you need the inside scoop on any spot, just drop us a line. We are happy to help! Please feel free to let us know your thoughts and pop a comment in the box below. Cheers and enjoy!